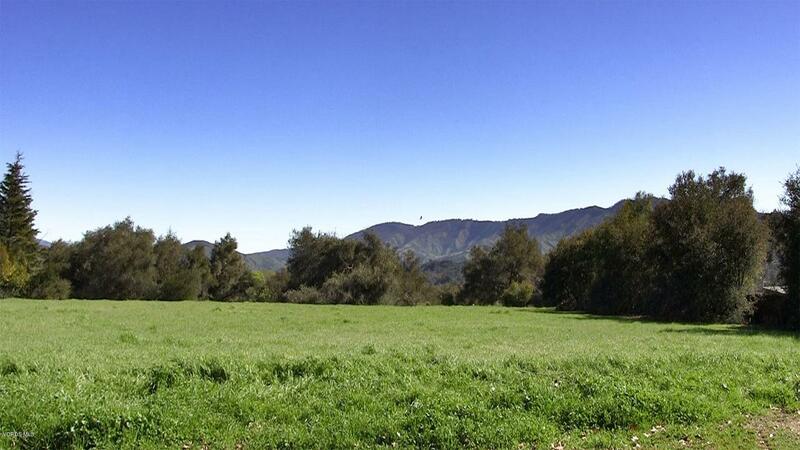 Gorgeous Rancho Matilija! Ready to build your dream home? 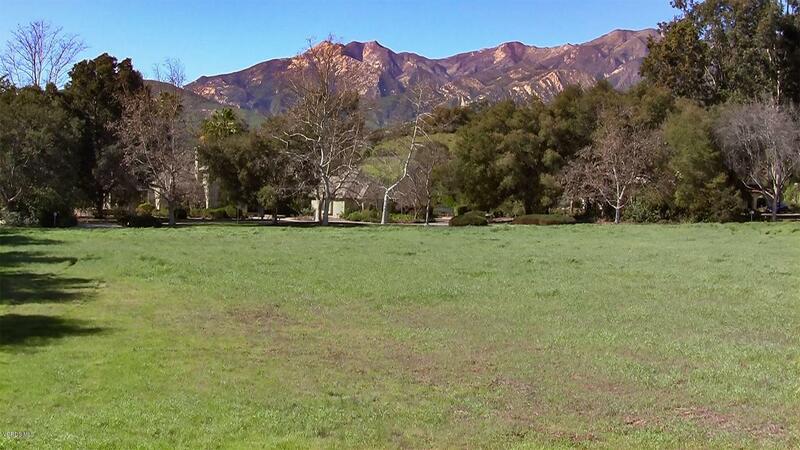 Choice 2 acre Rancho Matilija property with mountain and valley views. 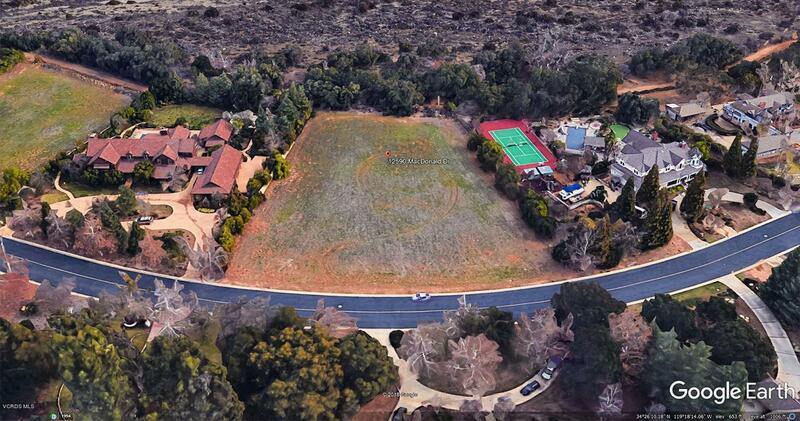 This level lot is adjacent to riding and hiking trails, zoned for horses. Water meter is in. 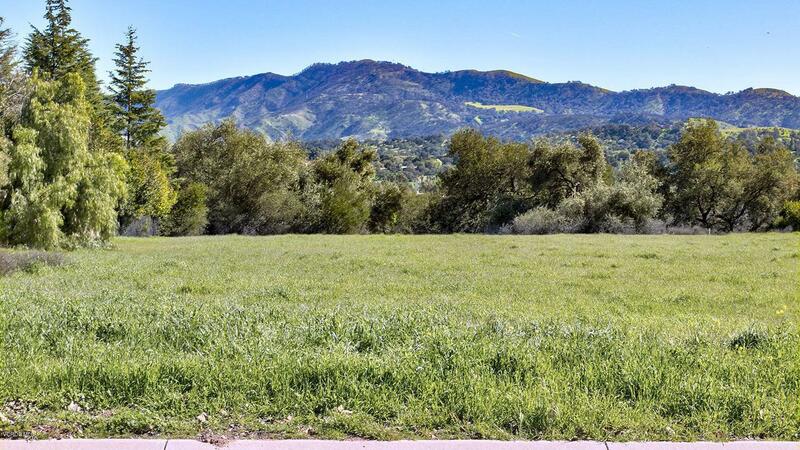 Just minutes from downtown Ojai. Conceptual plans available. Listing provided courtesy of Teresa Rooney DRE#00599443 of Coldwell Banker Property Shoppe and Amanda Stanworth CA DRE# 01262333 of Coldwell Banker Property Shoppe.